Tasting Note: Fumé? = smoke, referencing here the fog that habitually settles on the area of Pouilly. 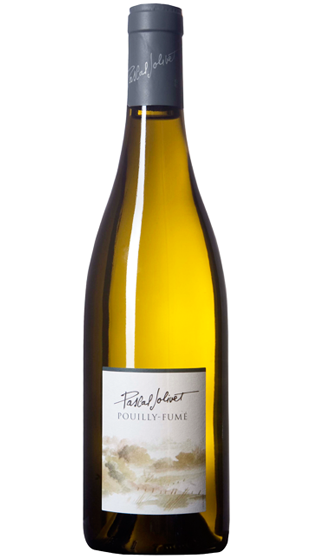 the 2014 vintage is vibrant in yellow with a dry focused nose of citrus and mineral. On the palate the wine is medium in body, incredibly precise and layered with clean, driving acidity.